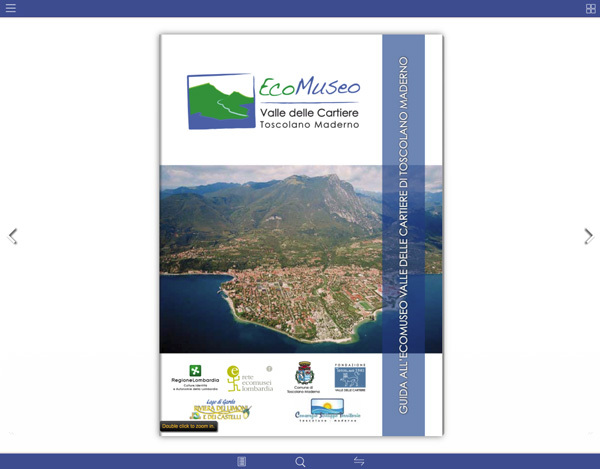 Eco-museum is an "open air museum" and includes all the territory of Toscolano where nature, culture and history are intertwined. The most significant point is the Paper Mill Valley that has preserved impressive evidence of its industrial past inserted within an environment that is in striking contrast with that of the Riviera. In the past it was the site of a productive tradition begun in the fourteenth century, a paper-making centre of primary importance in the territories of the Republic of Venice between the fifteenth and eighteenth centuries and it was the land of original business events happened in the nineteenth and twentieth centuries. The charm of the valley landscape, characterized by steep slopes and narrow gorges, also stems from the richness and variety of its vegetation, mingled with the ruins of ancient times.